“I highly recommend�ZoomDoc�to Local Mums.�I used ZoomDoc for the first time yesterday. My four year old was really unwell, it was Friday evening and I didn't want to wait till Saturday morning to take him to a walk-in centre. So turned to ZoomDoc. The experience was brilliant, a phone call followed by a visit within 20 minutes. Dr Kenny took his time with my son, answered all our questions and gave us a prescription. And peace of mind." “I recommend�ZoomDoc�to Local Mums. ZoomDoc was�so helpful, thorough, efficient and caring. Also for a great doctor coming out to us for an at home late night visit and at my work place in an emergency. I really recommend this fantastic service from me and my entire family and we will continue to use them when needed." “I highly recommend�ZoomDoc�to Local Mums, it’s a brilliant service. Within 25 minutes of requesting a doctor I'd had an initial call with the doctor and he'd arrived at our house. Dr Dattani was professional and courteous and had a lovely manner with my three year old son.�The fact that he had the antibiotics with him was even better.�The follow up notes and the courtesy call two days later were much appreciated. I wouldn't hesitate in recommending this service to a friend or family member." 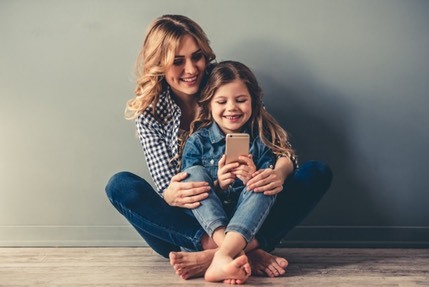 ZoomDoc, an on-demand healthcare app offering 24/7 GP services via telephone, video and home or office consultations upon request, has now expanded in the Surrey area. Demand for out of hours services in UK has risen drastically, with patients now waiting up to three weeks to see their GP. 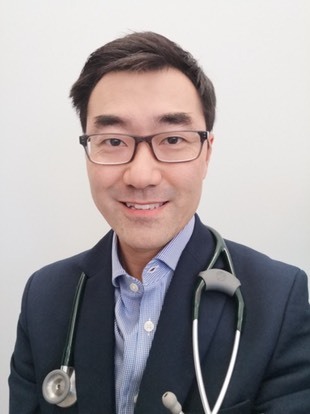 As one of the first ZoomDoc GPs in the Surrey area, Dr Alvin Chan is able to provide local patients with his expertise in Out of Hours care and Paediatrics. He is also vastly experienced in home visiting. Dr Chan enjoys being able to spend more time with patients without the pressures of a busy clinic. This allows for a more thorough assessment and enables our GPs to get to know our patients and their families. ZoomDoc is an on-demand healthcare service run exclusively by NHS trained GPs. Through the updated iOS and new Android app, the 24/7 ZoomDoc service allows patients to request a GP to arrive at any given location. �A registered NHS-qualified GP then calls back within one minute for a pre-visit consultation, and if required or requested, fulfills a GP visit within 60 minutes.